91 Magazine Stockists : Buy a copy near YOU! To find the nearest shop where you can buy a copy of the mag, head over here for our list of stockists. If you can't find a stockist nearby, feel free to give any lovely local shop a nudge, and tell them that you'd love for them to stock the new must-read magazine, 91! 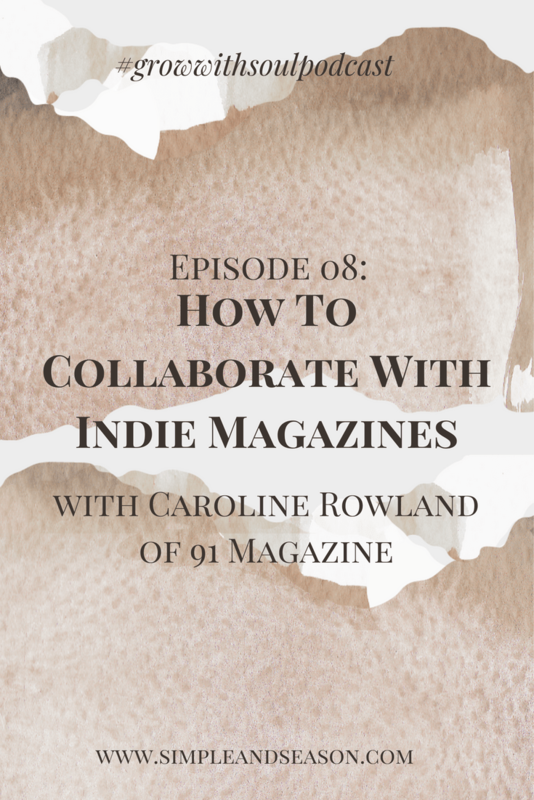 If you are a shop-owner yourself and are interested in becoming a stockist please contact Catherine on Catherine@91magazine.co.uk - we are keen to supply shops around the UK and the rest of the world so please do drop us a line. Finally, if you actually want to order a copy of the magazine right away, you can still do so online here.